So you are a big fan of the Survivor TV series and never missed an episode from its first installment in Borneo last year 2000 and to its latest (and fifteenth) in China. 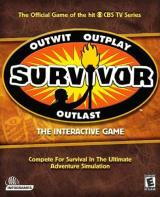 You imagined yourself as one of the castaways who will battle the 39 days and nights to become the sole survivor. You want to win the reward challenges and the immunity challenges. You want to become a member of a tribe that enjoys a winning streak and you dream of becoming the master strategist, the manipulator especially when the two opposing tribes finally unite wherein the members then start working independently. You don’t want to see your name written in the parchment paper not until the final tribal council. You don’t want to see your torch blown off and you want to be the last person standing. If we kind of connected with all the things that I’m saying, then you are a certified Survivor fanatic. And we share the same thing; we want to make it in Survivor. Being stranded in an island maybe tough but is nonetheless a worthy experience. But face the truth; casting is limited every time a season comes up so you need to let those hopes falter for a bit. Then you discover the Survivor Interactive PC Game and you realize that your dream can finally reach fulfillment, well at least even in the virtual sense. You excitedly installed the game and started realizing the hardships and boredom you might face in case you really become a contestant of Survivor. Don’t tell me you haven’t been warned. So we know that the key point to survive in the game is through making alliances, and so is this game. As the game begins, you select a task to do. Gathering water, food, firewood makes you useful and keeps you valuable. While doing these tasks, you must chat with as many tribe mates as possible– making your alliances. The chatting, however, is so dreadful. The speaking options are the same and not much variation, boring. The immunity and reward challenges are disappointing mainly due to length and sloppy controls. Many challenges feel like you are fighting for control more than completing an event. A canoe archery game in which you shoot targets as you float down a river, suffers from odd mouse tracking, and a limited range of movement. While rather painless, the pushing challenges can often take 10 minutes or more, killing any feigning interest. The game is definitely not worthy of the name. 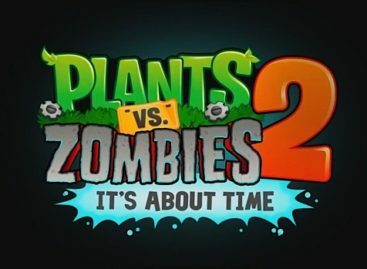 Better watch the series and forget that there is a game devoted to it.